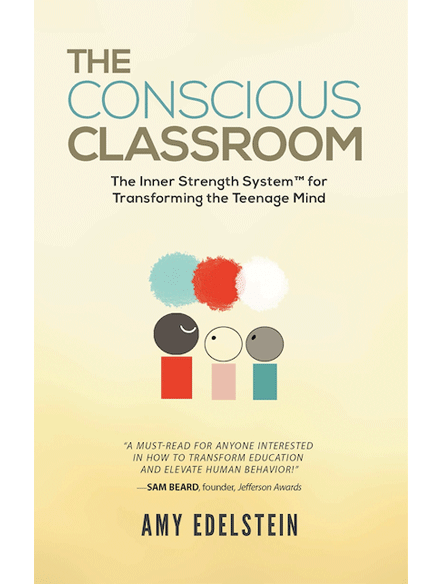 The Conscious Classroom: the Inner Strength System(TM) for transforming the teenage mind shows educators, parents, and everyone concerned about our youth a sound, illuminating, and uplifting way to educate our kids today for their well-being in the world of tomorrow. 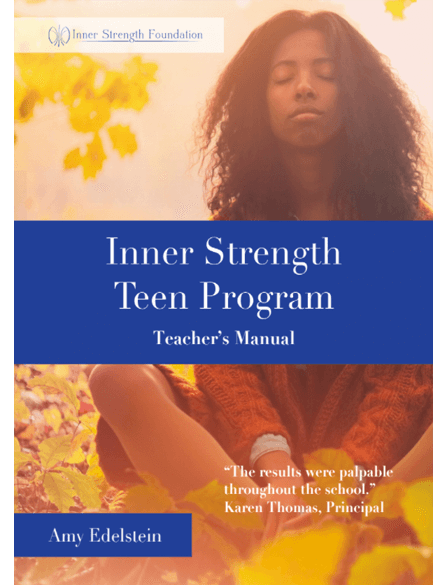 The Inner Strength System is currently being used by over a dozen high schools in the inner city of Philadelphia to support thousands of teens to realize their higher potentials. In this evidence-based program, she uniquely pairs the best of her 35 years experience with mindfulness tools with the art of systemic and developmental thinking. Given how rapidly our world is changing, our teens urgently need skills that help them rise above emotional as well as practical upheaval. The guidance offered in this book gives educators both the understanding and the tools to work with challenging classrooms today. It empowers teachers to train our adolescents with education that will prepare them both inwardly and outwardly to be wise and compassionate stewards of our shared future.